Available for all vehicles, including non VW applications, price is for a pair of housings. 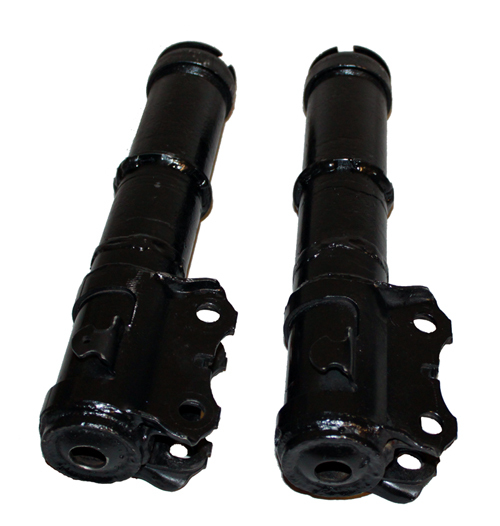 We will shorten your strut housings to fit shortened inserts. We can also install mounts for coil over sleeves, as well as provide the coil over sleeves if needed. Customer must provide the housings, upon receipt of the housings we will typically return them to you within 5 days.